Redlinger Bros worked with Veolia Water, a leading provider of comprehensive water and wastewater services to municipal and industrial customers. 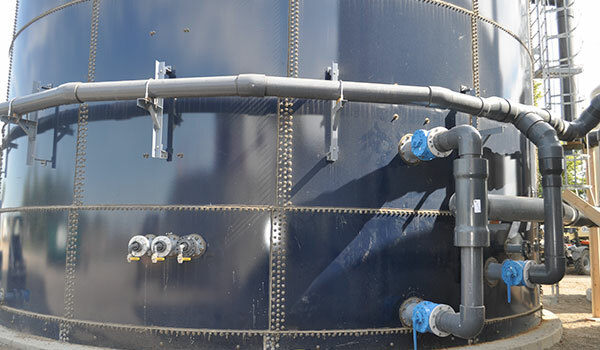 The project for Jack Links Beef Jerky consisted of installing an anaerobic wastewater pretreatment system. The tower/tank stands about 60' and was piped by Redlinger Bros in the summer of 2013. The trademarked process is only the second of its kind in the United States to be installed. We are currently working with Jack Links on other various projects. Veolia is the world's largest environmental company. 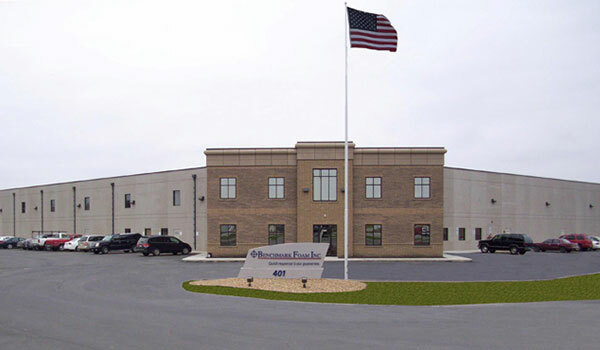 Benchmark Foam, a manufacturer of Expanded Polystyrene (EPS) foam relocated their office in Watertown to the new structure built in 2009 with Feigen Construction. Redlinger Bros installed two boilers weighing over 12,000 lbs. each to heat the 64,000 sq. foot building that provides quality foam products out of Watertown that are used worldwide. Redlinger Bros finished the casino in 2006. 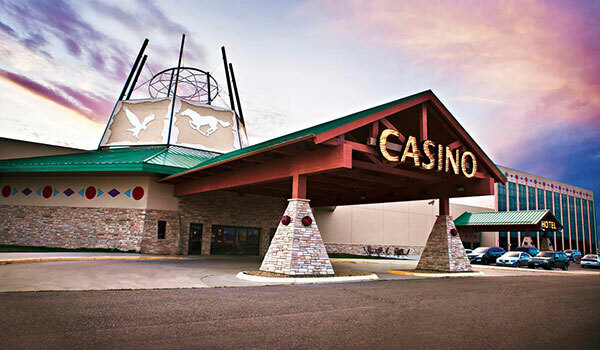 There are 92 hotel rooms and attached casino/event center that was built just north of Watertown. Redlinger Bros installed hydronic heating and domestic plumbing for the project. "Green Meadows" (Tega Foods) is Redlinger Bros' largest project to date. 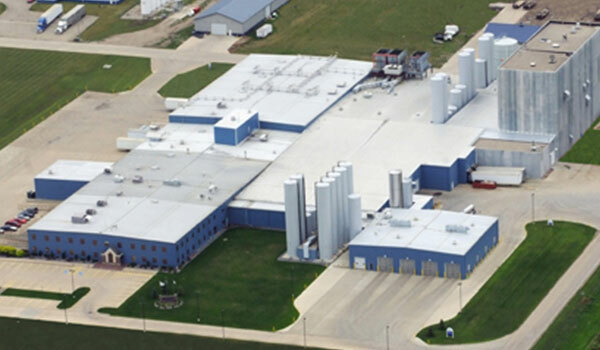 The project lasted 2 1/2 years and is one of the largest cheese producers in the Midwest. Redlinger Bros installed the plumbing, heating and hydronic piping needed for the cheese plant to operate. The plant can processes up to 900 million pounds of milk annually. Redilnger Bros. has been caring for all their mechanical needs for a quarter of a century. Redlinger Bros. provided all the plumbing, heating and cooling, medical gas on numerous projects. Prairie Lakes Healthcare is responsible for the healthcare of 10 surrounding counties with a population of 87,000. The hospital has been nationally recognized on numerous awards in patient care and innovative technology used in medical procedures. Clark Redlinger served on the hospital‘s BOD for 35 years. Jim Redlinger currently sits on the BOD as Secretary. 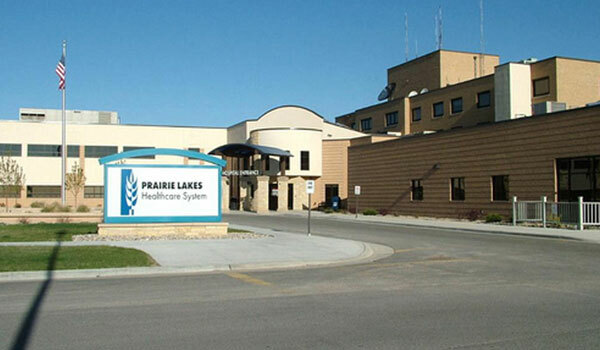 Prairie Lakes, a leading independent hospital, continues to use Redlinger Bros on all their mechanical demands. This 52,000 sq. ft. art center holds the collection of Terry Redlin‘s famous wildlife paintings inspired by his upbringing in Watertown, SD. Redlinger Bros. installed the plumbing and heating for the project which was completed in 1997. 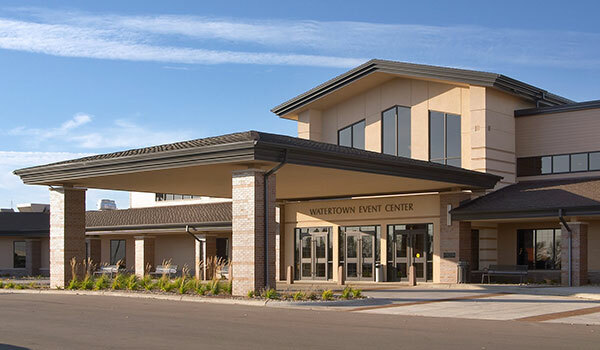 The famous museum is located in Watertown just off of Interstate 29. 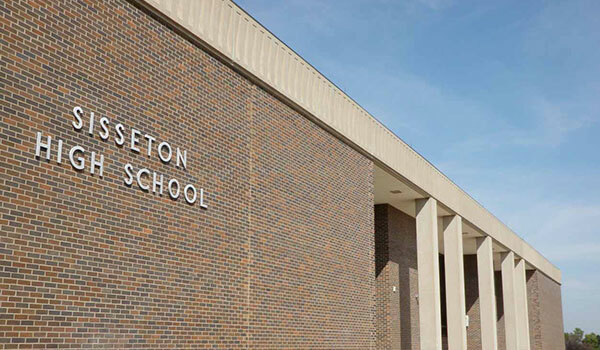 Redlinger Bros did a complete replacement of the heating system at Sisseton High School including all new mechanical equipment. 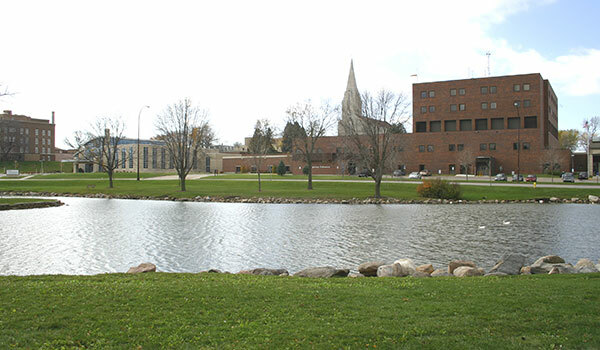 Redlinger Bros has worked at USD on many jobs, the wellness center was completed in 2010, under Henry Carlson we installed the domestic plumbing and hydronic heating for the unique structure located on the north end of campus. The largest project Redlinger Bros did in Watertown was completed in 2013. The building is heated through 160 geothermal wells with depths of around 300 ft. It is 80,000 sq. ft. laying on 30 acres of land on the northwest part of Watertown. 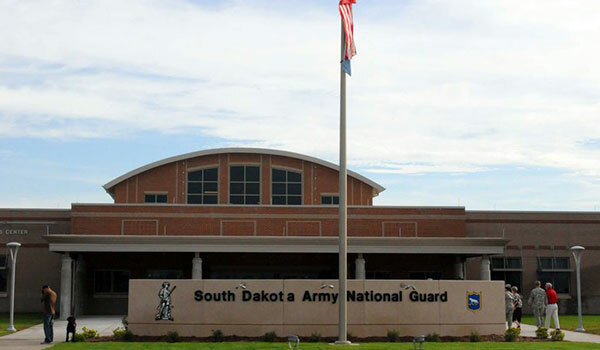 It can house about 400 soldiers. The building meets LEED silver criteria. The building includes a geothermal heat exchanger for heating and cooling. 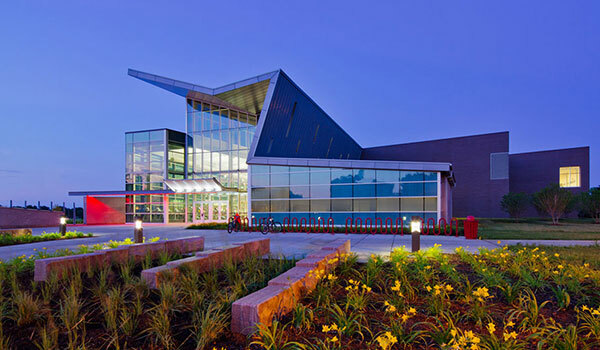 Redlinger Bros. installed the plumbing and heating systems for the Events Center and connected hotel. 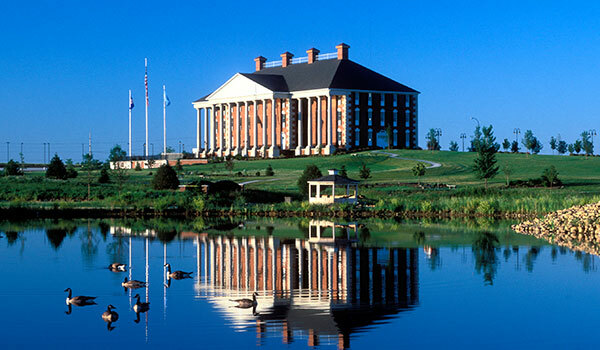 Adjacent to the 101-room Ramkota Hotel, the 32,000 square foot Center offers a gorgeous grand ballroom with a wide variety of breakout options and exhibit space for 35 booths. The amphitheater has seating for 284 and is equipped with state-of-the-art technology. It opened in 2001. Over the course of our company history, Redlinger Bros. performed various mechanical projects on the Yankton Sacred Heart Hospital Campus.